The UK’s Overseas Development Institute (ODI), a leading think tank on international development and humanitarian issues, recently released two studies that make valuable contributions to the broader climate and security dialogue. The second report, Finance for emergency preparedness: links to resilience, by Katie Harris, explores the nuances of increasing funding for disaster prevention and preparedness as a means to build the resilience of communities. Both studies are worth adding to your reading list. 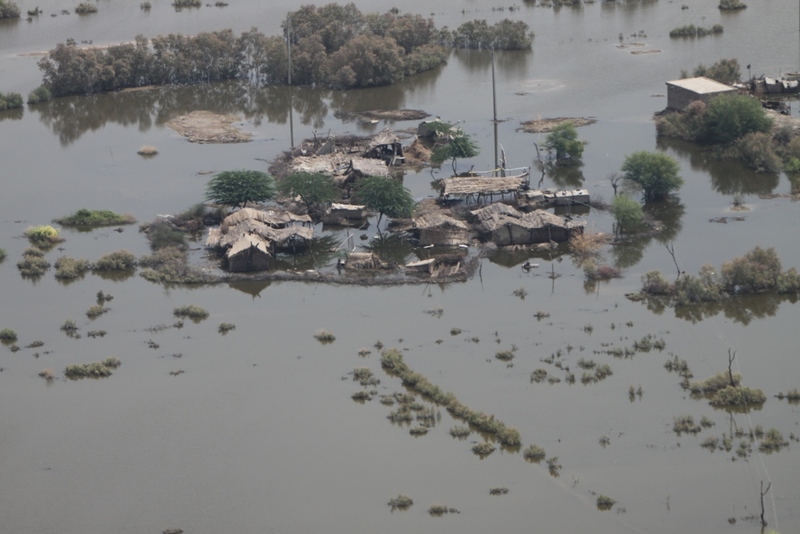 By Caitlin Werrell and Francesco Femia in climate and security on February 19, 2013 .